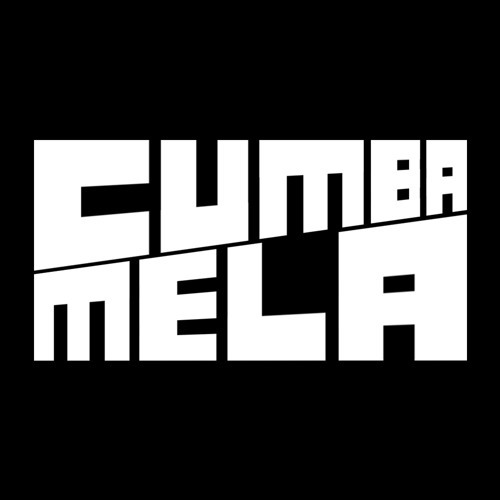 Cumba Mela is an international music collaborative born and raised in the boroughs of New York City. This sonic community explores the developing global transfusions of international rhythms, melodies, styles, and forms. Founded by 2melo, Thornato and Atropolis.